Construction to finally see the light? Four SG residential projects to be launched. KSH Holdings’ FY18 revenue fell 33.4% y-o-y to S$132.6m mainly due to lower construction revenue resulting from delays in handover of two construction sites. Nonetheless, construction margins remained healthy, rising to 23.8% in FY18 compared to 21.6% in FY17. Profit from operations before share of results of JVs and associates fell 18.4% y-o-y to S$26.7m. Share of results of JV rose to S$11.1m, almost doubling y-o-y, while share of results of associates clocked a S$3.1m loss versus the S$8.5m profit in FY17. As a result, PATMI fell 28.1% y-o-y to S$29.5m. 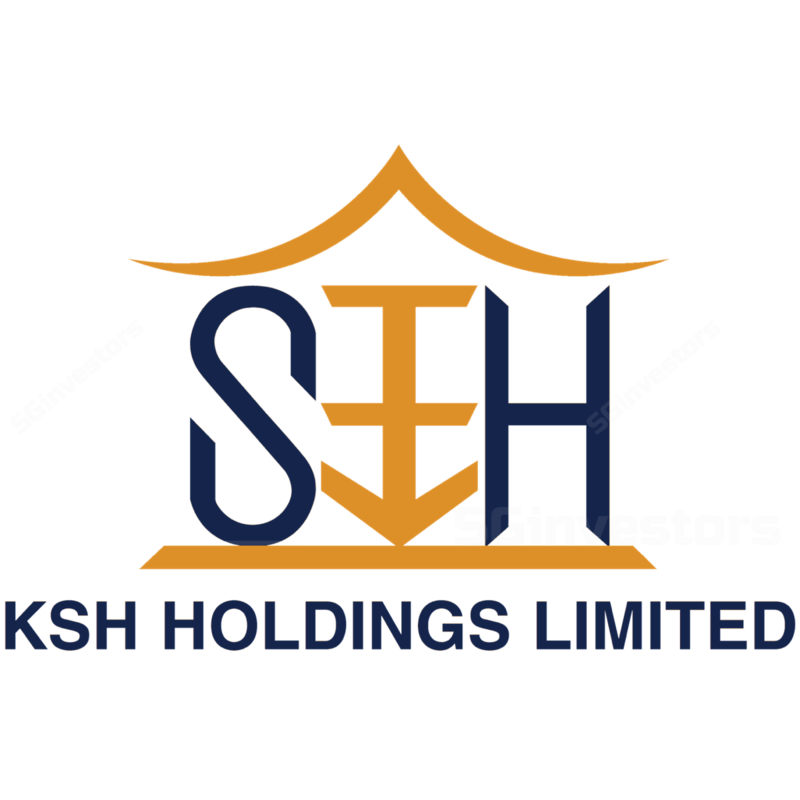 KSH has proposed a final cash dividend of 1.20 S cents per share, bringing the total dividends declared for FY18 to 2.20 S cents per share. Construction: Light at the end of the tunnel? After a 56% decline in construction revenue from FY14 to FY18, we see brighter prospects ahead for the group, especially relative to FY18’s low base. The group’s construction order book currently stands at ~S$542m, one of the highest it has been as at the end of a quarter since 1Q14. Given the slew of en bloc redevelopments in the pipeline as well as a healthy stream of public sector projects, we believe the segment will turn a corner in FY19. We believe that KSH Holdings stands to benefit from the residential property rebound through its property development projects with associates and JVs. As at 31 Mar 2018, ~96.5% of the units already launched by KSHH’s associates and JVs have been sold. There is ~S$85.9m of the group’s attributable share of progress billings to be recognized as sales revenue from these projects, and these will progressively contribute to the Group’s results after FY18. In addition, the group plans to launch four Singapore residential projects with its JV and associate partners in 2018. We estimate that the group’s effective share in these projects translates into an aggregate of ~800 additional units. We expect margins for these projects to be healthy, and project a stronger share of results from JVs/associates going forward. After adjustments, our fair value increases from S$0.79 toS$0.98. Against 1 May’s close of S$0.635, we upgrade KSH Holdings from Hold to BUY.